A little while ago we discovered Twisty Petz from Spinmaster, which are twistable, wearable, fashionable pets that transform into adorable bracelets and necklaces. They are beautiful, bejewelled petz that transform into the cutest little bracelets, necklace's or even bag charms, the possibilities are endless. Simply twist to make into petz and then untwist to make it glitzy jewellery. I knew as soon as I saw them my little lady would go crazy for them, she is all about handbags, shoes and jewellery at the moment. I do feel a little sorry for her Daddy with her ever growing shoe and jewellery collection. I knew myself and my daughter were going to love these. 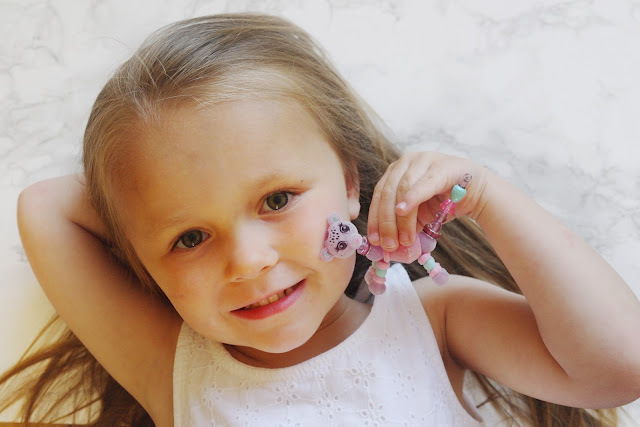 My daughter is constantly trying to pinch my bracelets, rings and necklaces and so these couldn't have arrived at a better time, what better way to distract my daughter than with her very own glitzy, jewelled petz. 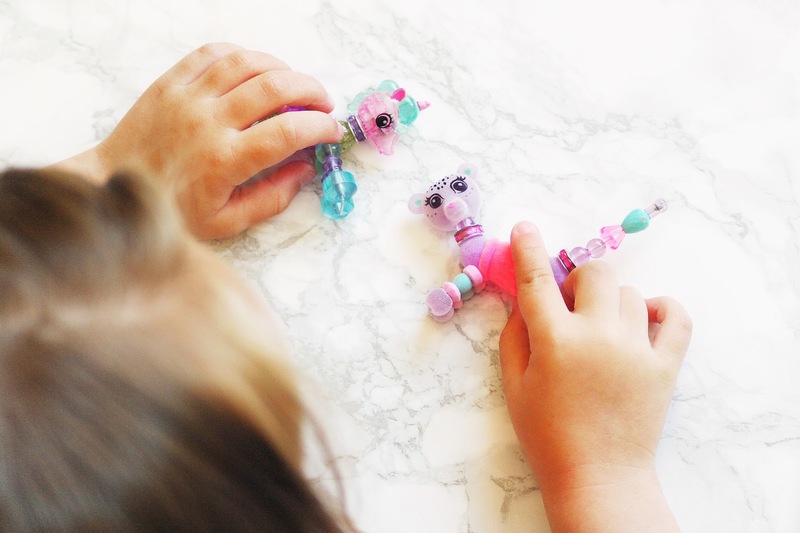 The great thing about Twisty Petz is that they are both a toy and an accessory, transforming with just a few simple twists that even my daughter can do at four. With over 70 to collect they come in single packs, packs of 3 or Twisty Petz babies which come with little extras such as dummies, bottles, and an adorable gem shaped jewellery case. Not only that there are also some rare Twisty Petz that we just must get our hands on. We are more than familiar with collectibles with her collection of Hatchimals, Shopkins and Princesses; Little Kingdom. And these Twisty Petz are no different with lots of different collections which she will be able to do over time. There are quite a few to starting collecting though so make sure you're prepared you can choose from Fuzzy, Shimmer, Pearl, Neon to Gem, Metallics, Twinkles Rainbow and Pastel. The possibilities are endless. You can even download a very helpful PDF on the Twisty Petz website for their Twisty Petz or Babies collection. Our first friend is from the enchanted gems collection and she is my little lady's favourite, Angel the Unicorn. As most of you know my little lady loves unicorns, fairies and princesses so I knew that this Twisty Petz would be her favourite and it's not hard to see why, she's adorable. We also have a fuzzy friend; Berrytales the Cheetah who is also a limited edition. My daughter was a little unsure at first but she soon started to twist and make changes from a cheetah to a bracelet to a key ring. Lastly, our third friend is from the pearl collection; Twiggles the Turtle who is a special edition Twisty Petz and he was my favourite. 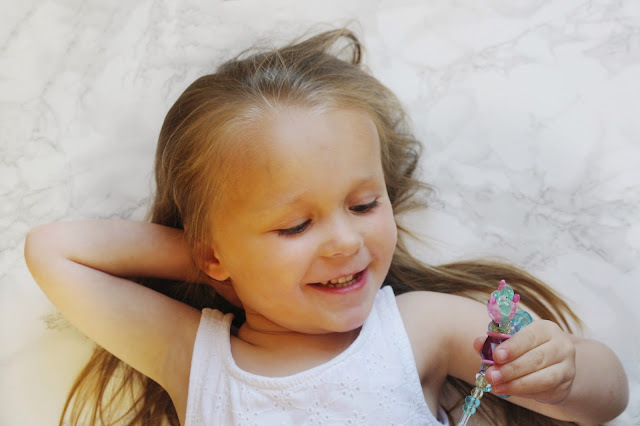 You can purchase Twisty Petz individually or as a set r three or as a baby four pack which includes a jewelled storage case and some super cute little charms. Twisty Petz are priced between £5.00 - £13.00 so they are great value for money and would make fabulous birthday gifts or reward presents. My daughter was delighted with them and loves wearing them and twisting them into little creatures when she pleases. 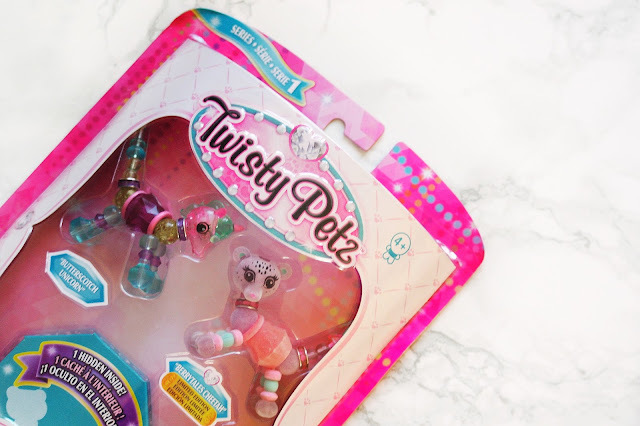 We were really impressed with Twisty Petz and we are already looking at which ones to add to your collection. My daughter wants to get some from the babies range and add some more to the enchanted gem range. Want to win one of your own? Why not enter our giveaway? We are offering one lucky winner the chance to win a Twisty Petz single pack simply by entering via the link below. Good luck! 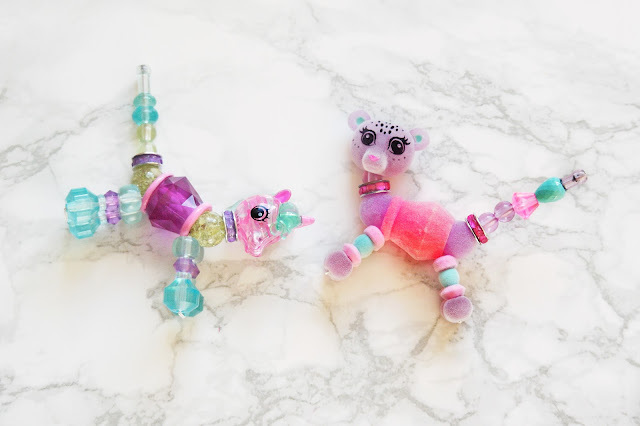 10 comments on "Twisting Our Way into Summer Fun with Twisty Petz + GIVEAWAY"
Ahh, I think these are so cute. I love that it encourages children to work on their dexterity too - it's very clever to be able to twist them into the animals. How had I never seen these before, theyre so cute! I've not heard of these, but I could see one of my daughters loving them. I had to laugh about the comment about feeling sorry for your husband. I feel the same way. We have two 3 1/2 year old daughters and one is obsessed with dolls, dresses, play makeup, etc.